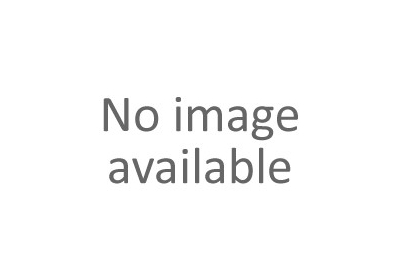 Office Workstation There are no products in this category. 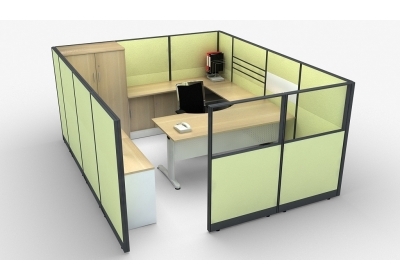 Partitioning of the office is important to avoid overcrowding. 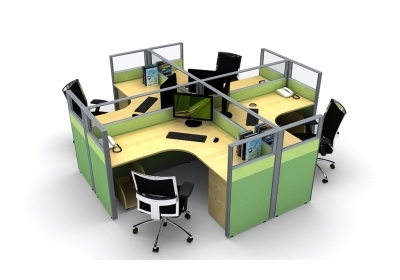 Shelton Office provides office workstation, which is in line with your needs. 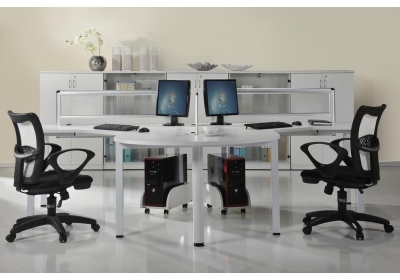 These workstations come in different varieties to meet as many needs as possible.